The expansion of a small business relies on several factors. One of them is an effective and focused marketing strategy that can be aligned with an informed and engaged sales team, nurturing potential customers around their most priced posession: their knowledge. You are an established startup, and you are working on your consolidation and expansion. You believe your marketing efforts are great, but your sales representatives are not making the cut. They have a bigger sales budget. They have a large sales team. "Don't try to outspend the incumbent. Startups need to find marketing that gives you leverage." Once a company has ended their startup process, many times they’re left on their own to grow. In Chile, one of the main barriers to entrepreneurship and innovation, according to CORFO, is the support for marketing and sales. It’s a struggle to keep heads above water and grow from the second stage of our business growth, exploring new markets and eventually expanding abroad. 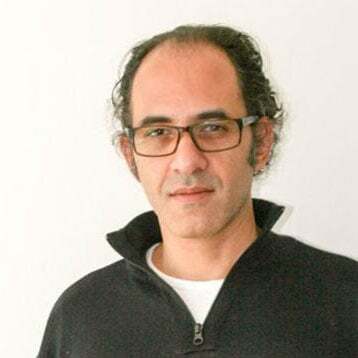 During the launch of CORFO and Startup-Chile’s follow- up fund, Scale, Desiree Grinspun, an entrepreneur who adjudicated a startup fund, told La Tercera that “when you’re done with your startup stage, and you have to consolidate a company, in this second period, generally, there are no funds. They are scarce, and this is the phase in which a project lives or dies, and why it is relevant to create funds such as this one”. 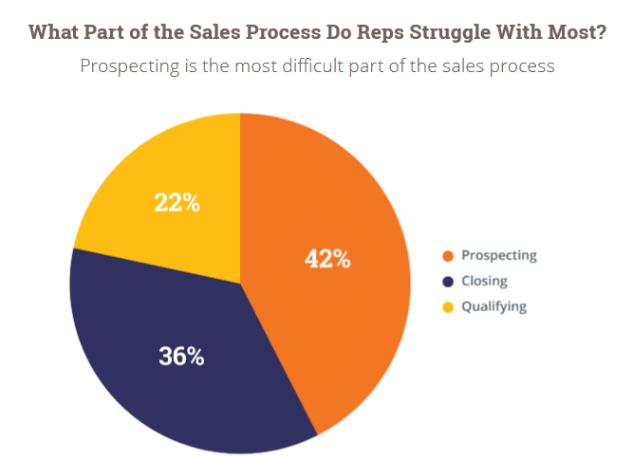 According to HubSpot’s State of Inbound 2015, “Prospecting is the most difficult step of the sales process. This issue is compounded by the fact that salespeople lack vital information before they reach out to leads”. 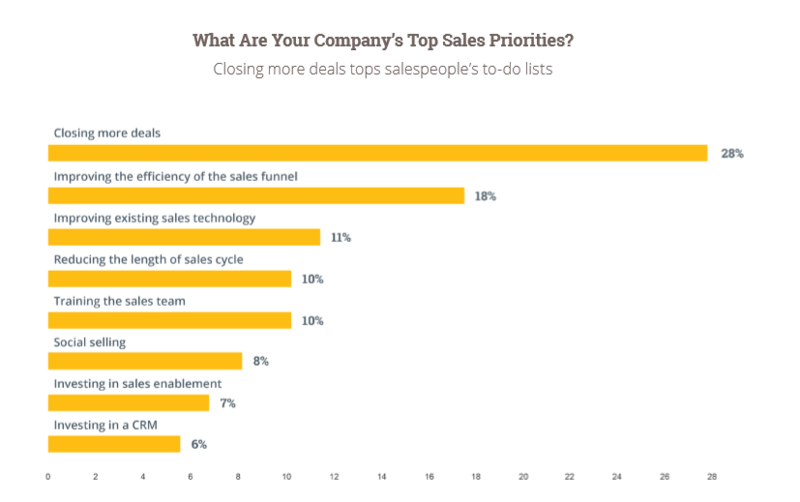 We´re clear, most companies’ top sales priority is closing more deals, while improving the efficiency of the marketing and sales funnel. However, a pitching with no context is often a very dangerous strategy. So, don’t blame sales. It’s a two-way communication process. “Startup operations are focused on feature development, not on scaling sales. (…) This demands a fundamental mind-shift so that the operations side of the business can better support the efforts of the sales team”. 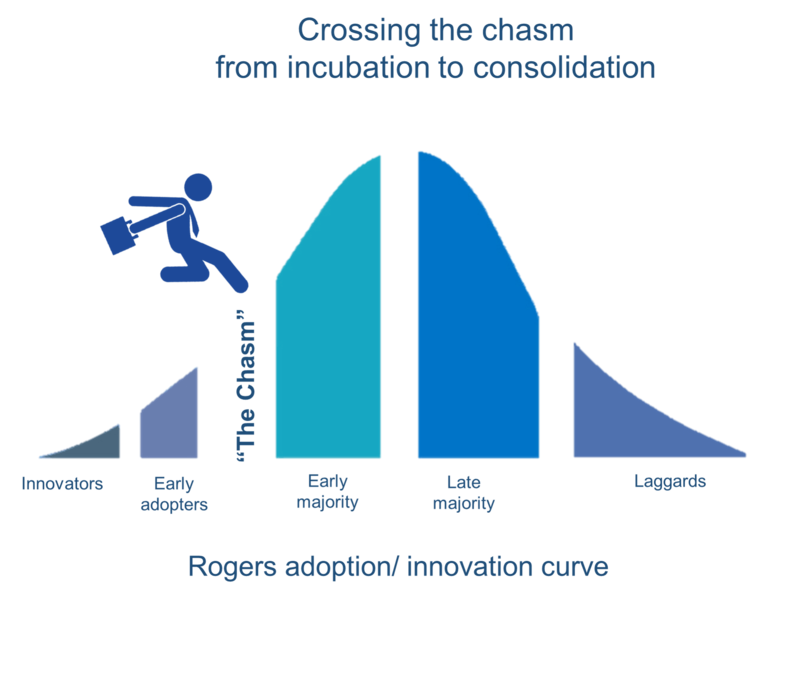 New value proposals- especially in the area of technology or Software as a Service (SaaS) needs to expand its client base after its initial startup, where it found resonation from their peers (other innovators) and those customers with an "early adoption profile", willing to try new products before the mainstream market. Structure the company operations to enable quick and rapid scaling to support the sales team. Develop a sales execution strategy that matches a value proposition to the early majority. Roll out the sales execution strategy using real metrics that are appropriate to the particular market. Utilize effective technology to support the sales execution process. Engage only in marketing activities that directly generate qualified leads. Marketing & Sales: Why can’t we be friends? Companies with strong marketing & sales alignment get 20% annual revenue growth. With inbound marketing - and now, Inbound Sales- we can address the facts: the power in the buying and selling process has shifted from the seller to the buyer, and sales can be part of the process. It is highly possible that, before your sales team even picks up the phone to offer a solution to a prospective customer, the person already has undertaken a thorough market and options research for their solution. According to HubSpot, “if the salesperson cannot add value beyond the information the buyer can find on their own, the buyer has no reason to engage with the salesperson”. Buyers identify a challenge they are experiencing or an opportunity they want to pursue. Buyers have clearly defined the goal or challenge and have committed to addressing it. 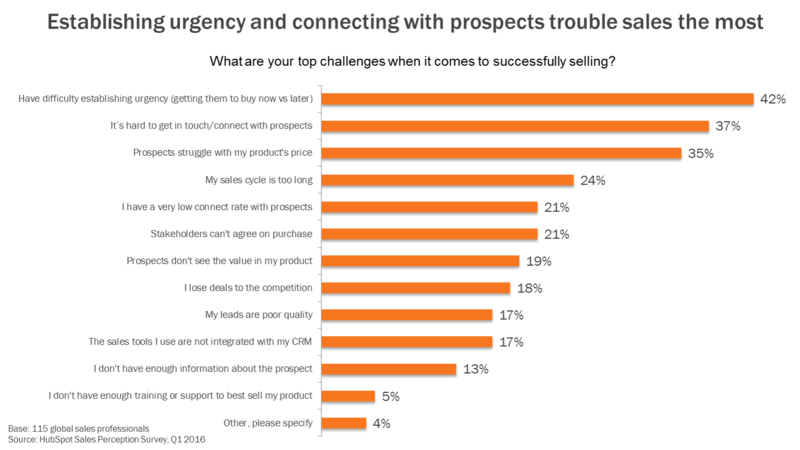 Buyers have already decided on a solution category and one that best meets their needs. How do we work together, then? If a company fails to understand how potential customers go around looking for their product, it is hard to pitch. That it’s why it is essential to building a sales process that supports this buyer journey, so that sales representatives and customer feel they aligned, rather than at odds. Common and visible organizational goals. This implies a stream of mutual communication in a more developed marketing/sales funnel where both parties nurture each other with information that can help the sales process and improve the marketing efforts. When a campaign ends, the number of visits drop. You’ve got visitors, not leads. To secure return on investment (ROI), they must convert into your website and begin receiving further information from you, which requires an extensive work of lead nurturing from marketing and sales representatives. Your team is reduced, so you must focus on quality instead of quantity. 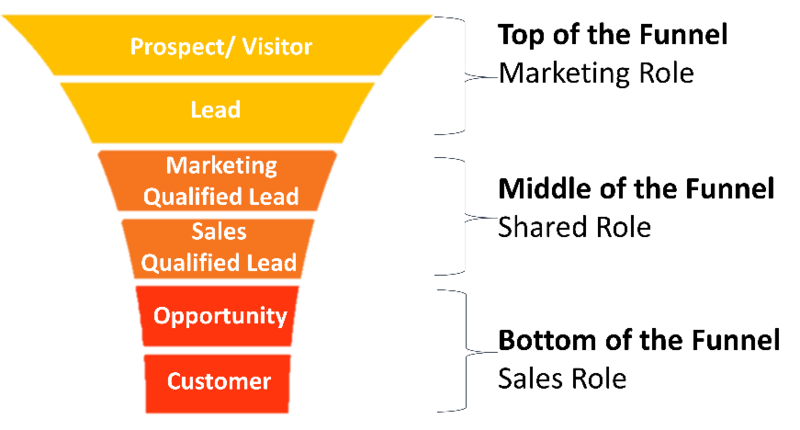 Marketing officials must communicate with sales counterparts in closed loop reporting and lead qualification. 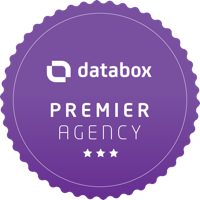 That way, your team focuses their efforts on the best fit for your company. Does your company face alignment issues between marketing and sales? How are you dealing with them?